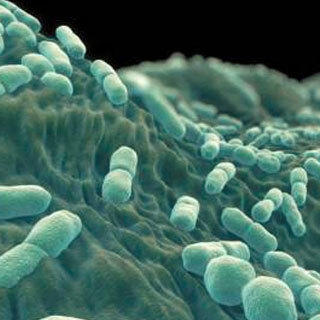 Forensics For Justice has been involved in many high profile cases. Some cases where our expertise & services helped ensure a successful prosecution are mentioned below. Also see the BLOG section for detailed information on cases & mentions of Forensics For Justice in the news. The sheer audacity of Zuma’s accomplices, like Mahlobo, who was also engaged in unlawful wire-taps of ourselves and others, whilst running a criminally secret parallel intelligence structure is breathtaking. 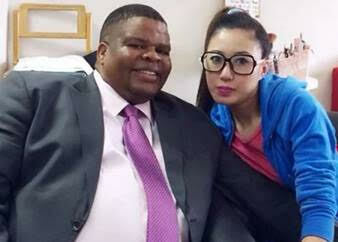 We opened a criminal docket with the DPCI in June last year and will be calling for Mahlobo to be hauled before the Zondo Commission so that he can ‘sing’ just like Agrizzi did. When Angelo Agrizzi approached Forensic for Justice in October 2017, we knew that this would be the beginning of the end for BOSASA CEO Gavin Watson and all those Zuma accomplices he bribed. We now call upon all those named by Agrizzi, who are feigning innocence, to step forward for a FREE POLYGRAPH, if they want to clear their name. We will pay for the Polygraphs and publish the results on this platform. 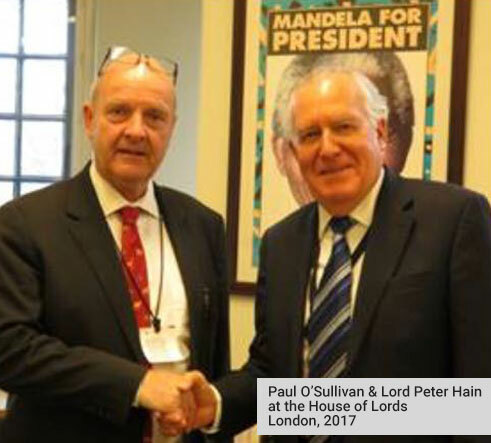 Paul O’Sullivan and his employees were subjected to an ongoing and ruthless campaign of kidnapping, torture and arraignment on false charges that spanned more than three years, merely to stop O’Sullivan from exposing the state sponsored crime. 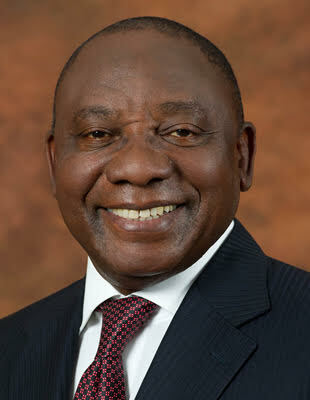 As a continuation of our investigation into corruption allegedly committed by Gavin Watson and Bosasa / African Global Operations, ‘AGO’ (under the title ‘The Looting Continues’) we have recently investigated allegations that President Cyril Ramaphosa is corrupt. 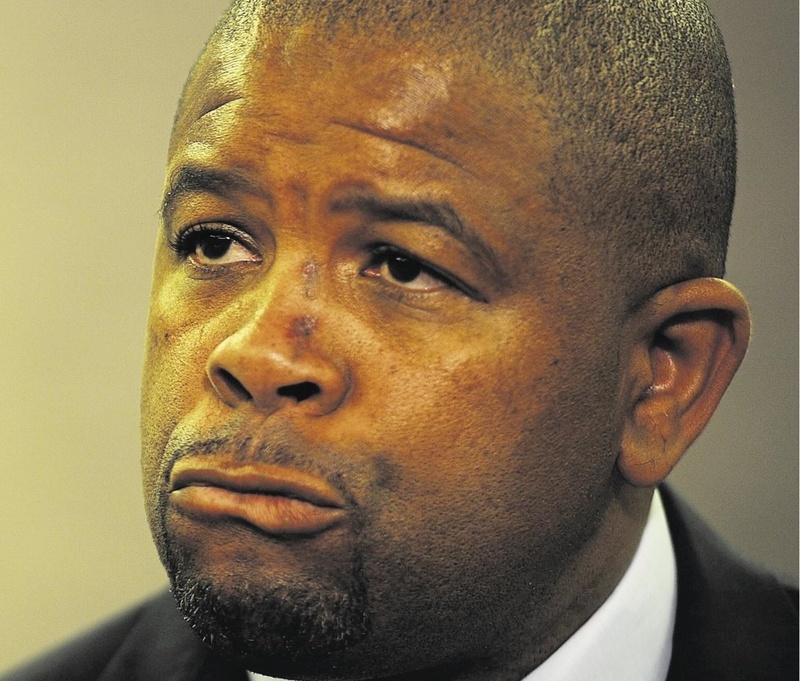 Exactly THREE years ago, we opened a criminal docket against Lucky Montana, for his corrupt looting of State Owned Company PRASA, to the tune of at least R4 billion. Three years later, no investigation has been carried out by the Captured Hawks, no decision to prosecute has been taken and not a single Rand of the R4 billion has been seized by the Asset Forfeiture Unit. 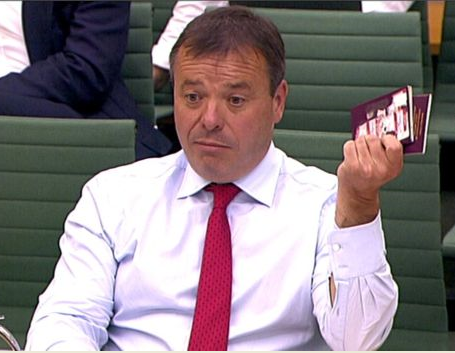 As if Lesotho was not deep enough in troubles of its own, we were shocked to find that Arron Banks, the self-styled Bad-Boy of Brexit, saw the low-ethics individuals in the then exiled Lesotho government, as ripe for the picking. 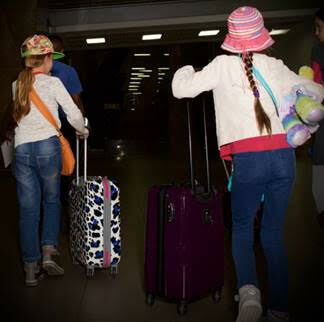 The payments made to the government officials were often made in cash – the proverbial brown envelope and also into the private (South African) bank accounts of the officials and their family members. 1st August 2018, marks the end of the road for the rogue-units within the National Prosecuting Authority ‘NAP’ and the Directorate for Priority Crimes Investigation ‘DPCI’ or Hawks. Forensics for Justice call upon President Ramaphosa to take urgent steps to restore the rule of law, by identifying those responsible, with our help, and removing them from the system. Did the board of Tiger Brands Limited fail to maintain proper Product Quality controls over their production facility in their Polokwane facility? We have decided to team up with renowned human rights lawyer Richard Spoor in unpacking the effects of the epidemic. 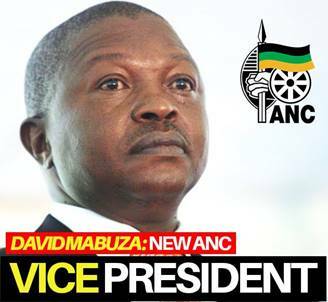 Did Mpumalanga Premier, David Mabuza play a role in fake land-claims? Our investigation, which included spending days on end waiting in queues at the Deeds Office in Pretoria and inspecting farms in Mpumalanga, shows that pretty much all the land restitution claims in Mpumalanga, under then MEC for Agriculture, David Mabuza and his friend and business associate Sonnyboy Maphanga were fake from the very get-go. Hogan Lovells, who’s London office is a close neighbour of the now disgraced Gupta PR firm Bell Pottinger, seem to have acquired some of Bell Pottinger’s skills of being economical with the truth, after Bell Pottinger were publicly exposed and forced to close shop. Are Hogan Lovells part of the problem, or part of the solution as they claim? You be the judge. 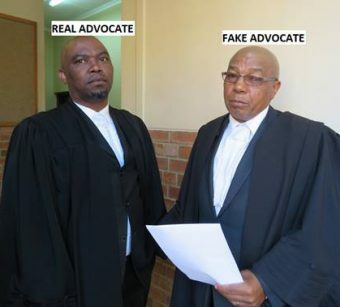 I attach prima facie evidence of the corrupt capture of the NPA, and the running amok inside the NPA of at least one fake advocate, under your very noses and with your consent. I’m talking about Jabulani Mlotshwa. This person was struck off the role of attorneys for dishonesty in 2000. As previously reported by Forensics for Justice, the NPA has become captured. 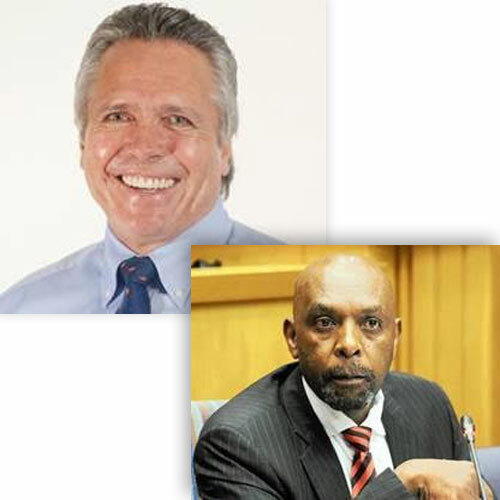 The ‘capture’ has permeated all levels of the NPA and included the national director and many other directors. The captured NPA, working closely with captured criminals within the police, have launched a campaign, which can be traced back to 2014, and uses public funds to attack citizens that have been active in exposing corruption. At Forensics for Justice, we were always asked why we have not opened a docket against Zuma. Our response was always the same: ‘As soon as we find evidence, the docket will be opened’. Well now we’ve found that evidence and the criminal complaint is opened and is being investigated by the Directorate for Priority Crimes Investigation ‘DPCI’ (otherwise known as the Hawks). 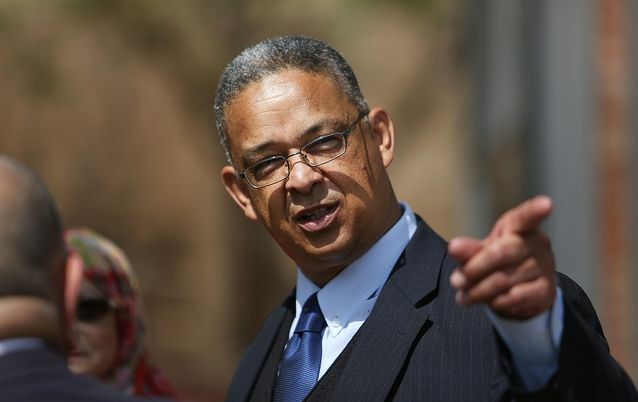 Robert McBride Throws Down the Gauntlet. 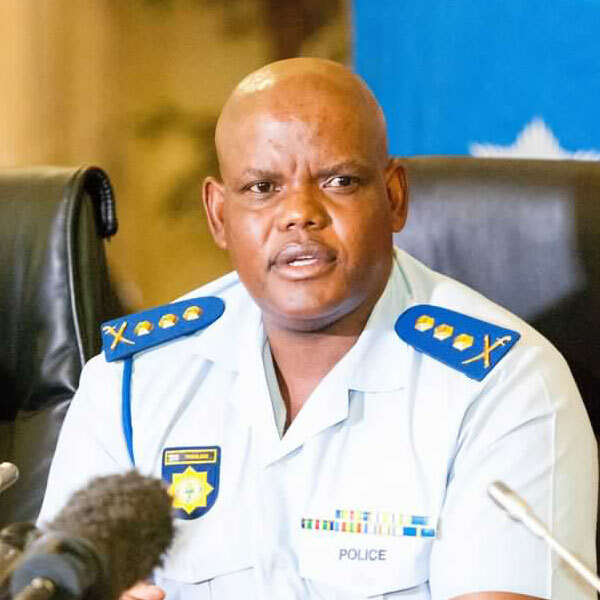 The stand-off between the forces of good (IPID) and evil (dirty police under Phahlane’s control) has started. McBride’s founding affidavit (attached) exposes the crime and corruption that has penetrated the criminal justice system. 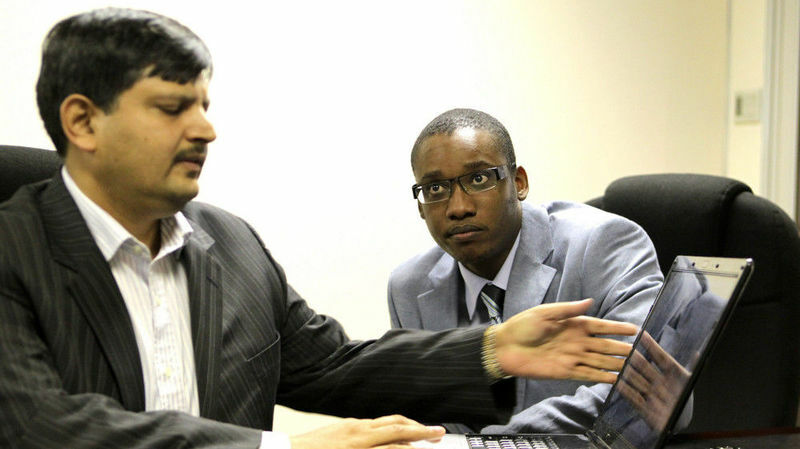 Gupta Leaks: Are They Real? We have heard, for some time now, the arrogance of the Gupta family in repeatedly lying to the world when saying that the Gupta leaks are fake. We wish to place it on record that we have had access to the leaks for some time now and are 100% certain that the leaks, which do not merely contain e-mails, but also contain share certificates and the like, are 100% genuine. How/Why the Mafia captured the Criminal Justice System. In the past two years, much has been said about state capture, primarily by the Gupta’s. Although it has been hinted at from time to time, no real evidence has been laid out, in the form of a criminal docket, pertaining to the criminal ‘capture’ of the police and NPA. Until now. 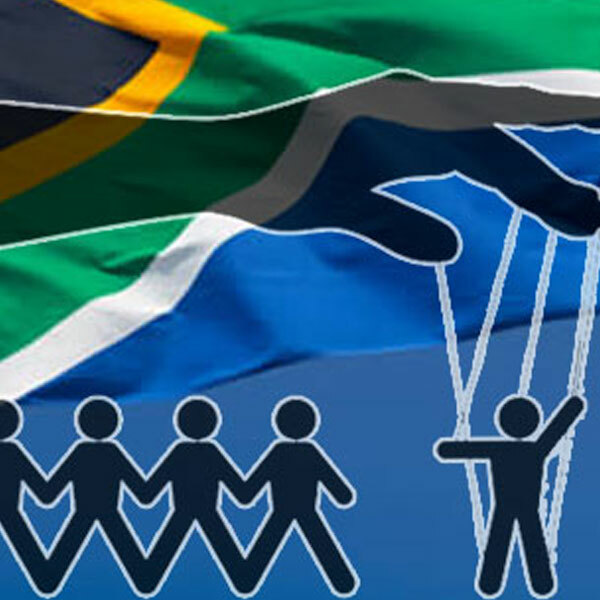 Troubling as it is, State Capture has rapidly become the darkest chapter of South Africa’s post-apartheid history. Nothing can compare, in sheer scale and greed. We launched an investigation into the dealings of Phahlane, with allegations of bribes, expensive vehicles & sound systems at the order of the day. 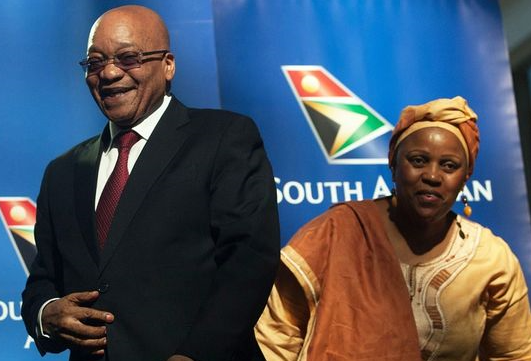 Dudu Myeni, controversial chairman of SAA and founding chairman of Jacob Zuma foundation, stands accused of fraud and corruption, which has almost reduced a once great airline to bankruptcy. 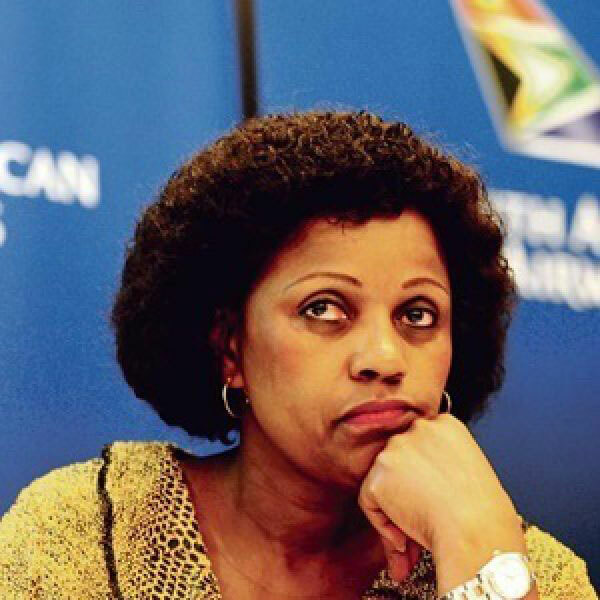 Former CEO of State Owned Enterprise PRASA, with 2 Criminal Dockets for Corruption of approximately R5 Billion & involved in the Firing of Popo Molefe, the disgraced HAWKS Head Ntlemeza, Thuli Madonsela’s “State of Capture” & Million Rand Mansions. 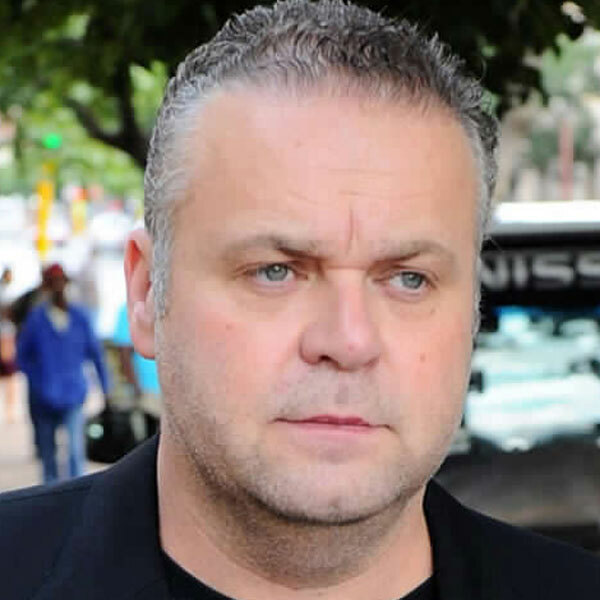 Krejcir was known as an underworld boss, alleged to have been behind the murders of many past associates as well as several attempted murders. 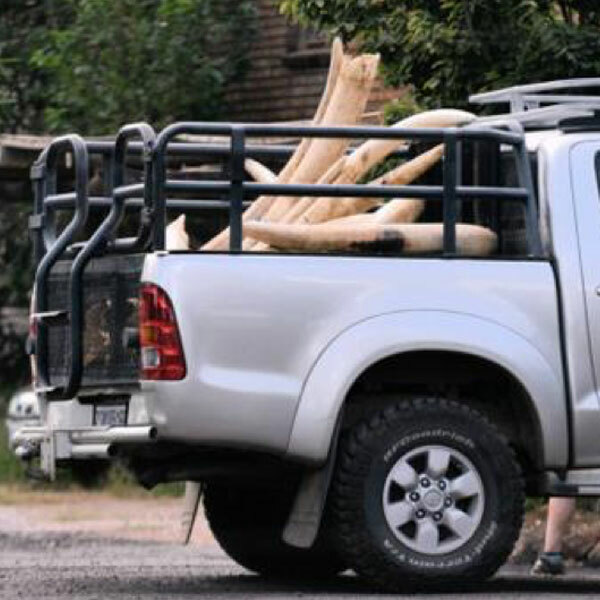 In March 2016 O’Sullivan busts R17 million worth of illegal Tusks. 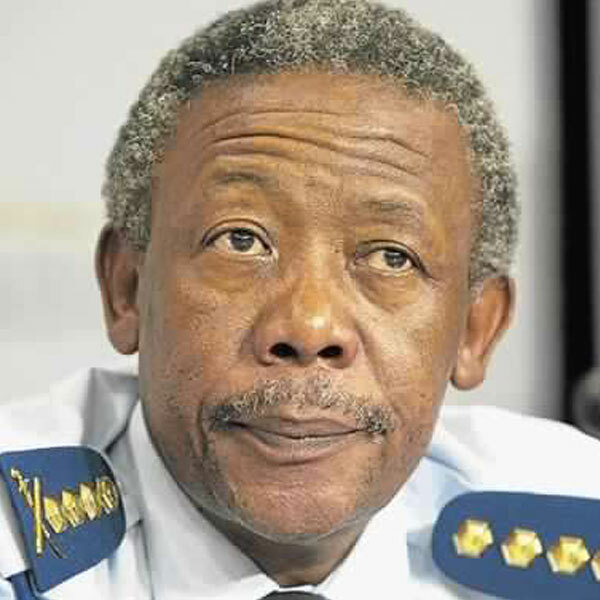 Selebi was found guilty of corruption on 2 July 2010 and sentenced to 15 years’ imprisonment on 3 August 2010. His appeal against his sentence was rejected by the Supreme Court of Appeal. WANT TO HELP? GET IN TOUCH. 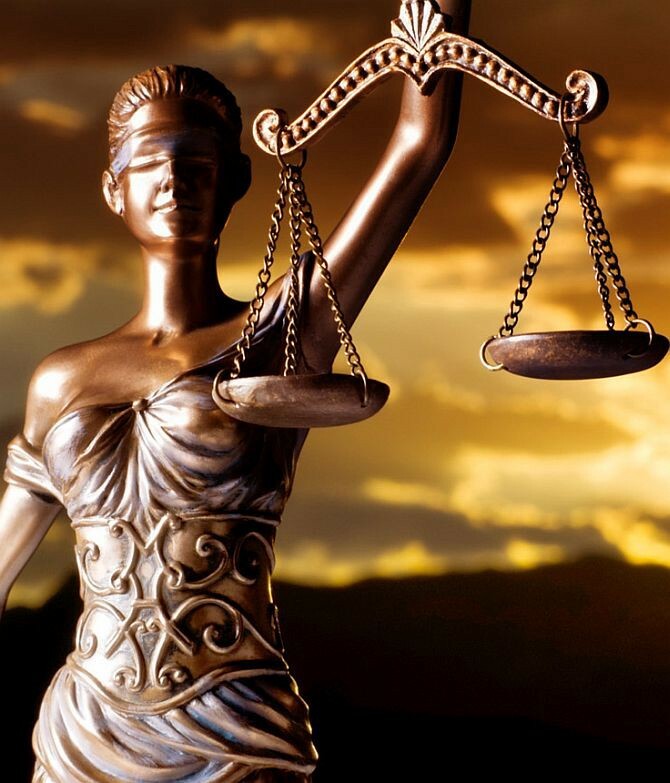 Forensics For Justice is a non-profit organization that identified that the criminal justice system has been captured by criminals, or politically corrupt individuals that serve unconstitutional agendas, with the aim to protect ‘connected’ criminals from corruption charges. We acknowledge that until this scourge has been dealt with, the South African dream, given to us by the likes of Nelson Mandela and his hero comrades, will never be realized. Some of these people made the supreme sacrifice, NOT so that greedy people could bring our country to its knees whilst the poorest of the poor continued to suffer. 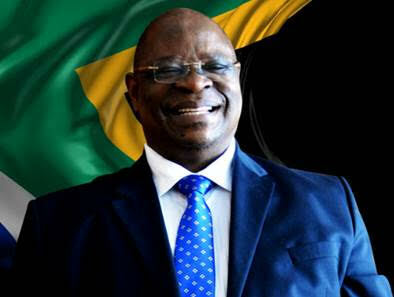 We strive to rid our beautiful country of the corruption scourge. Get in touch today and help us see justice prevail. 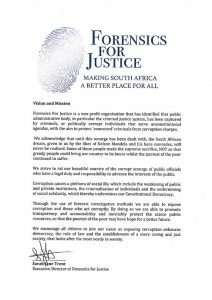 Forensics for Justice is a non-profit organisation that has identified that public administrative body, in particular the criminal justice system, has been captured by criminals, or politically corrupt individuals that serve unconstitutional agendas, with the aim to protect ‘connected’ criminals from corruption charges. Your donation to Forensics for Justice helps us cover the costs of preliminary investigations, forensic investigations and litigation costs to ensure those that twist and bend the law through corruption is held accountable. Your donation contributes directly to making South Africa a better place for all.